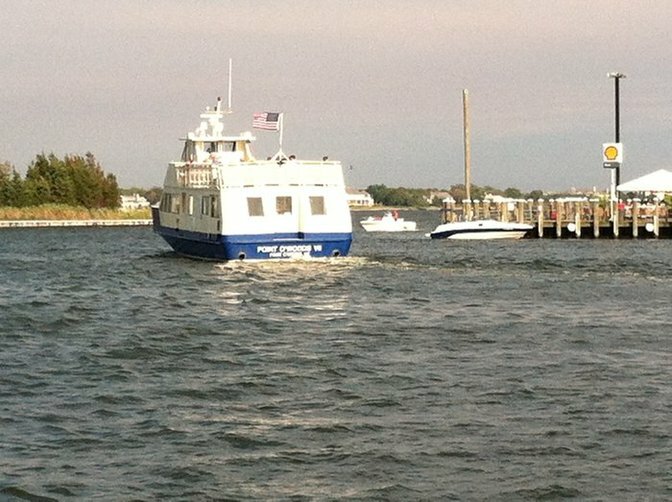 LongIsland.com - Your Name sent you Photo gallery info "Ferries"
Long Island Ferry leaving Bay Shore Marina heading to Fire Island crossing the Great South Bay. 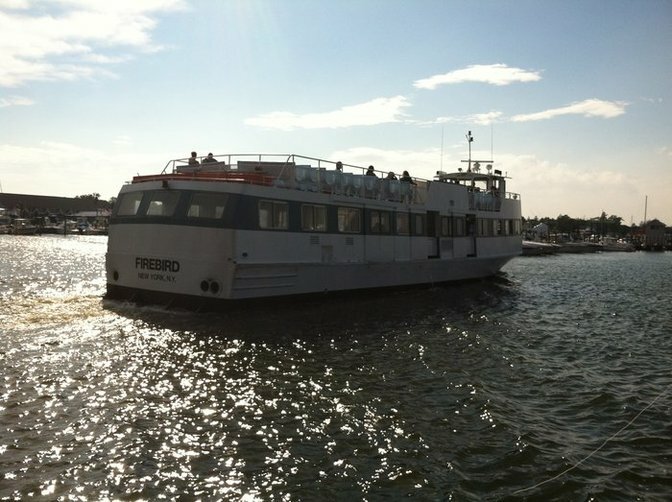 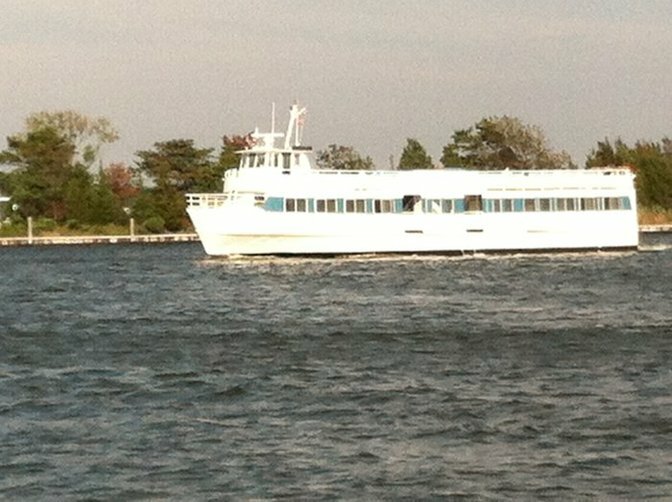 Fire Island Miss Ferry heading back from Great South Bay / Fire Island into the Bay Shore Marina. 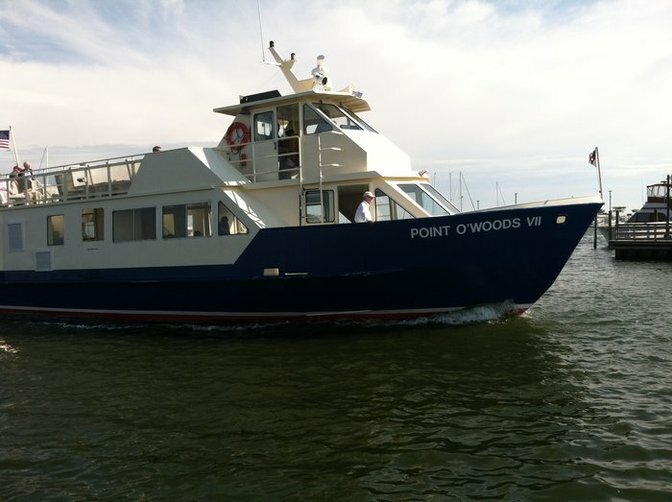 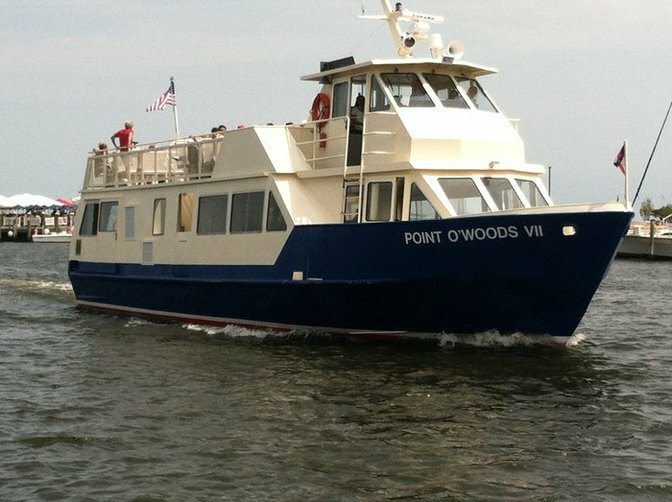 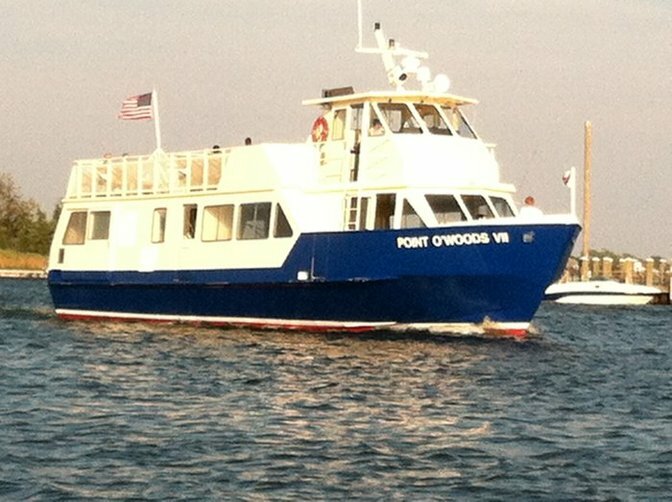 Point O'Woods VII Ferry heading out into Great South Bay from Bay Shore Marina to Fire Island. 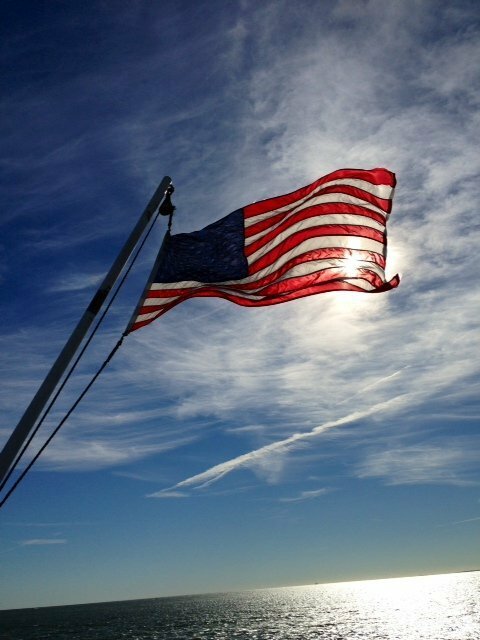 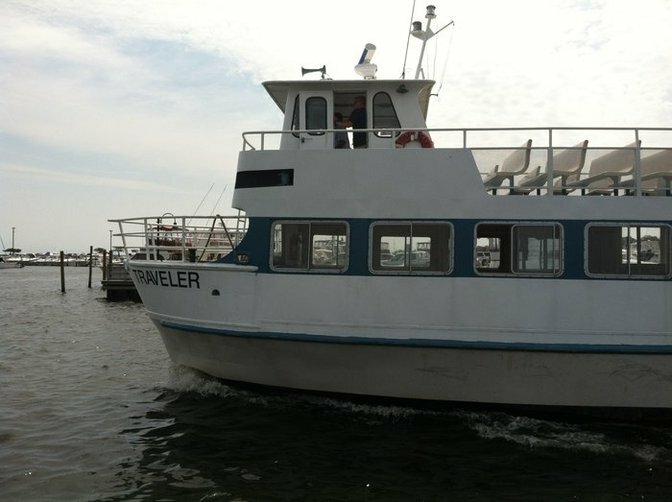 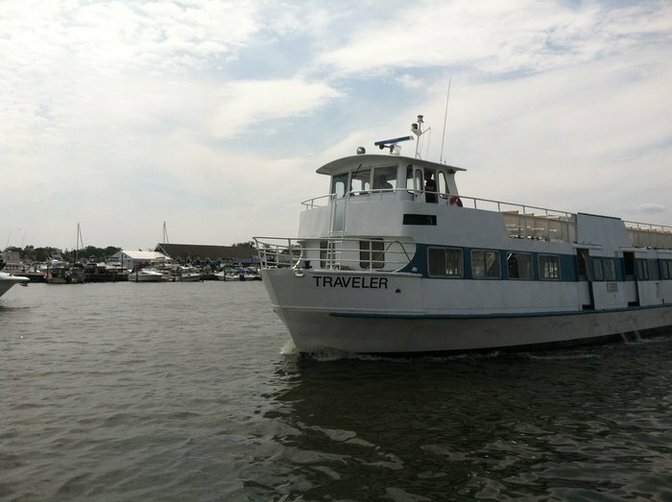 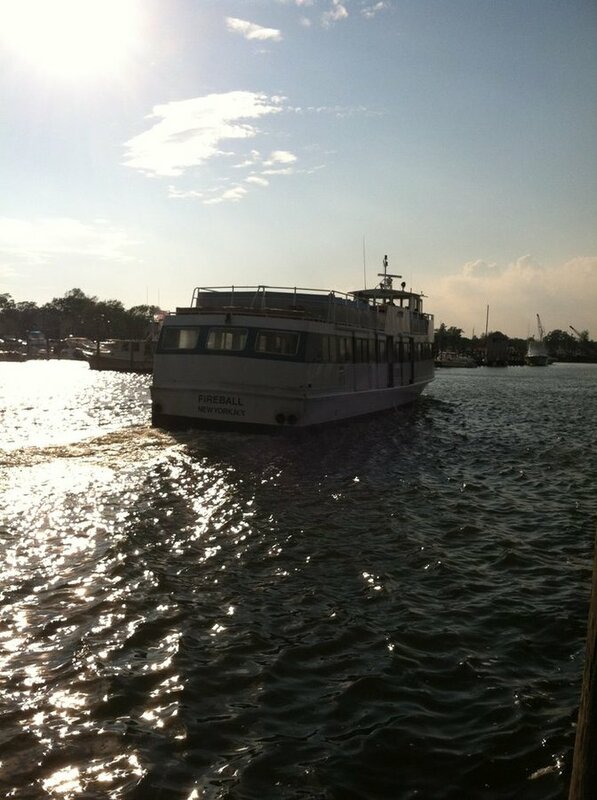 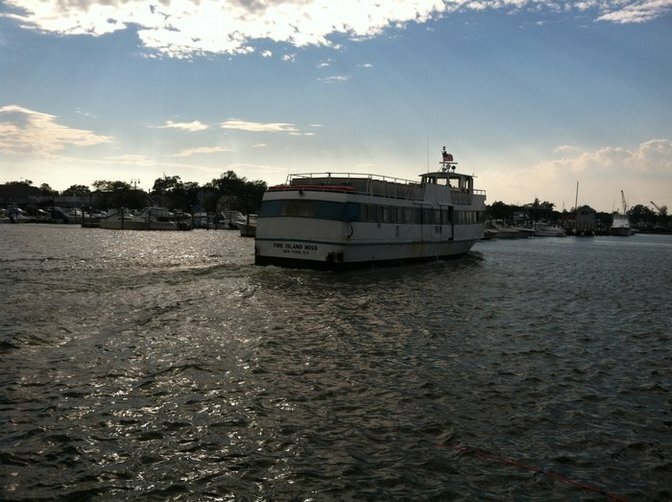 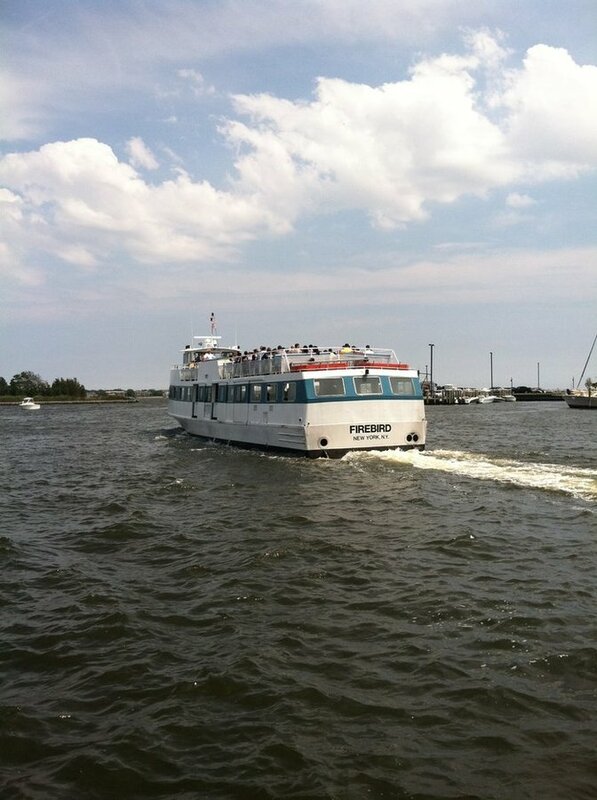 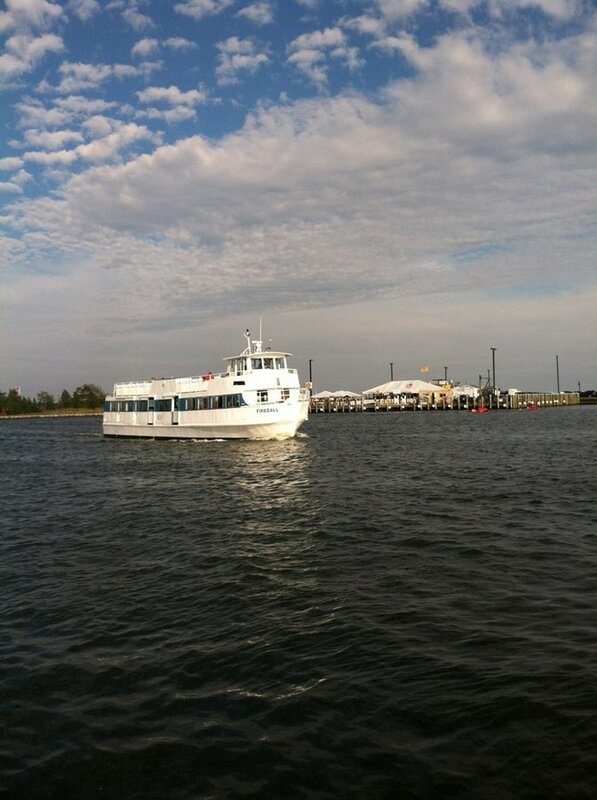 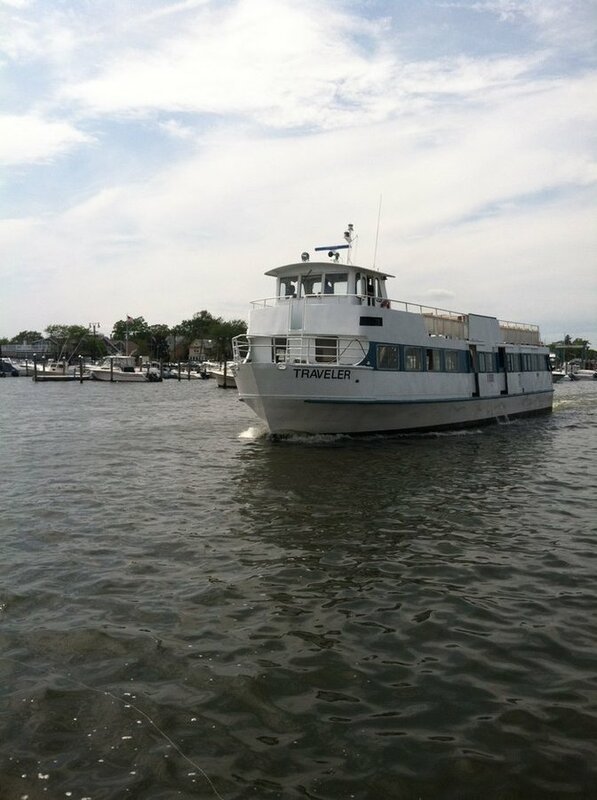 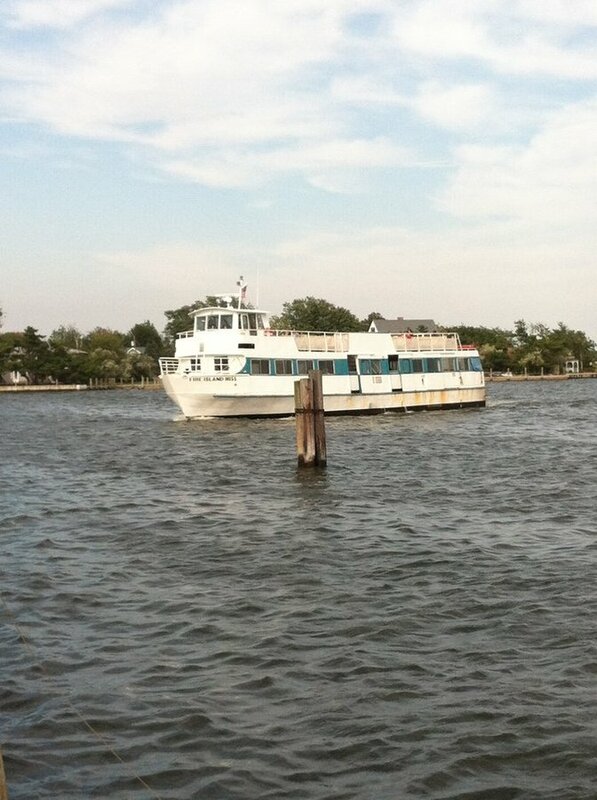 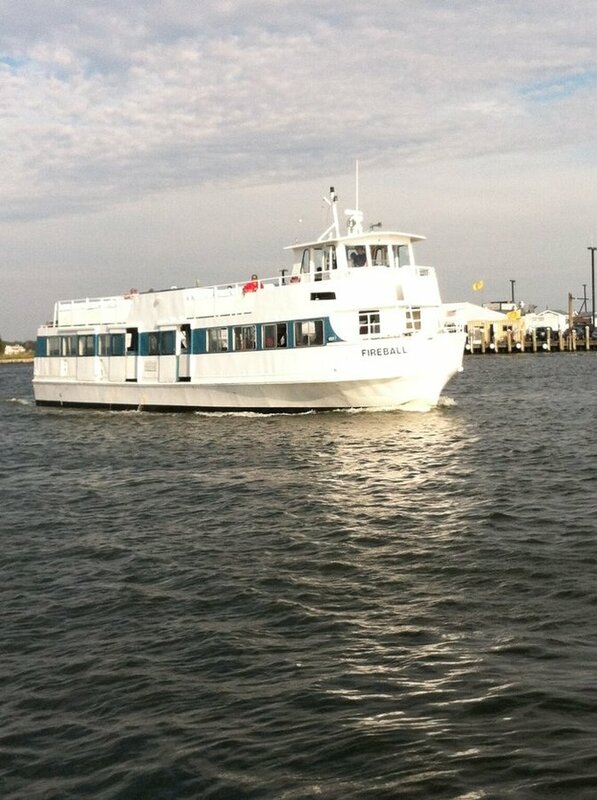 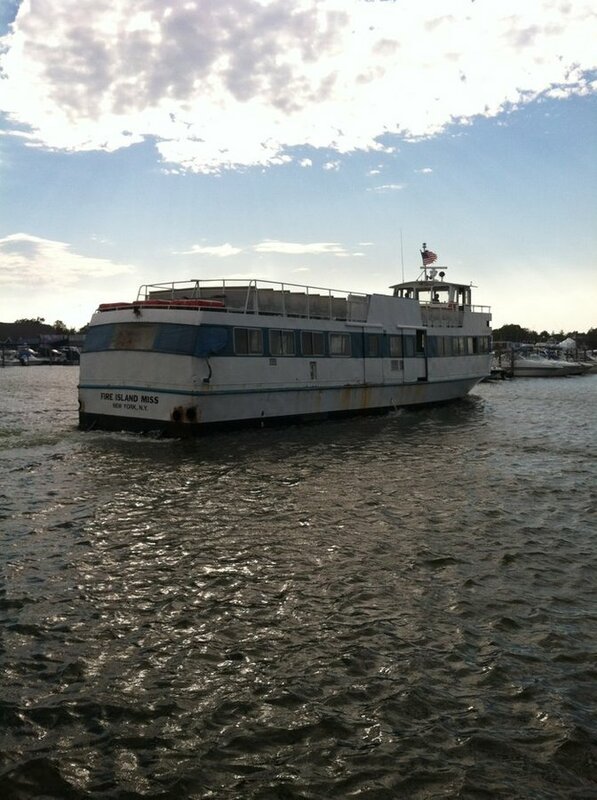 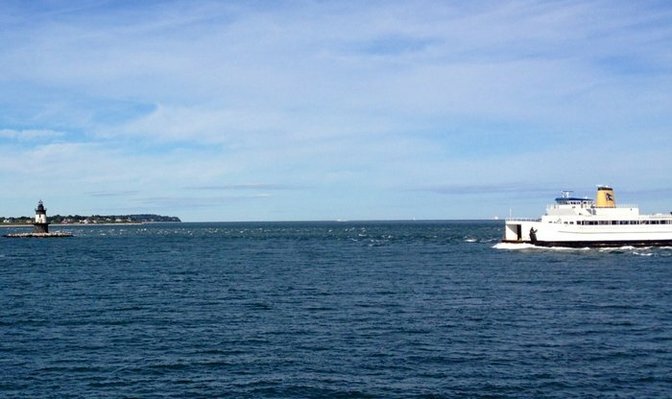 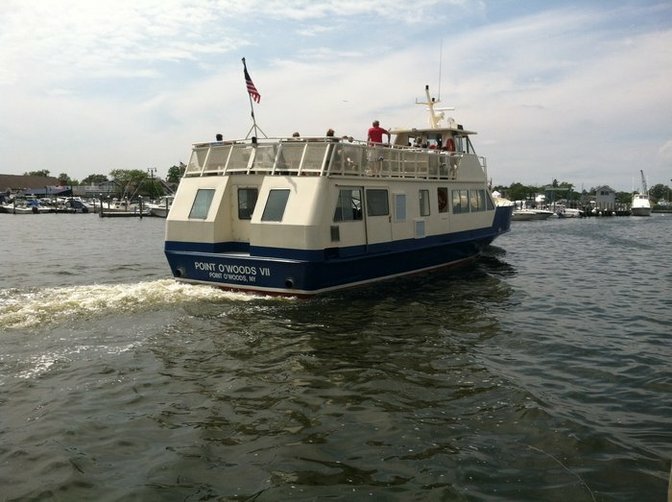 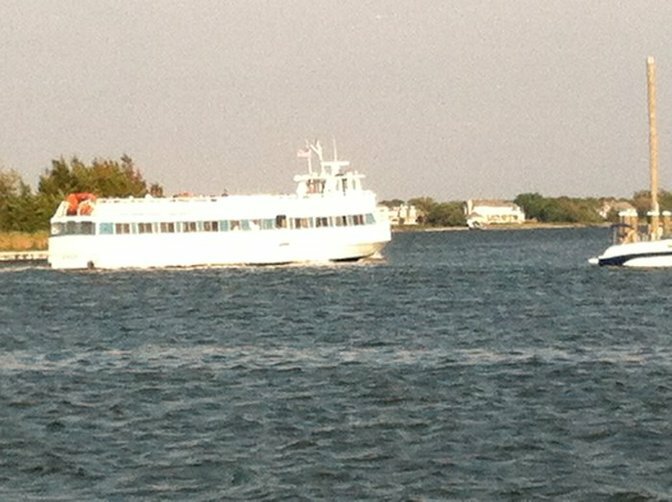 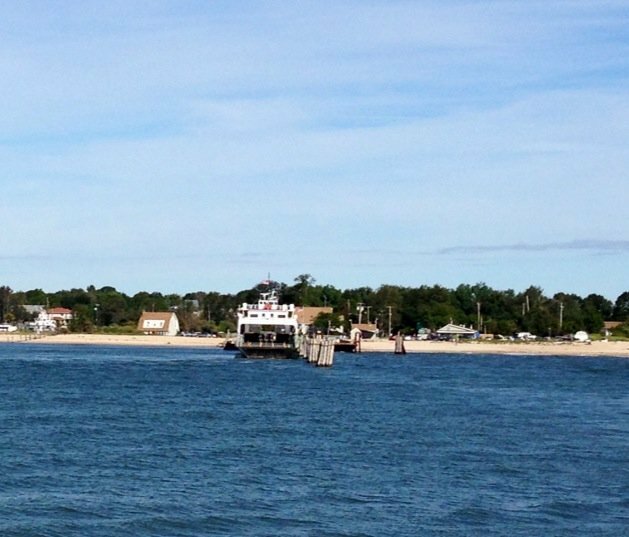 Traveler Ferry leaving Bay Shore marina heading towards Great South Bay and Fire Island. 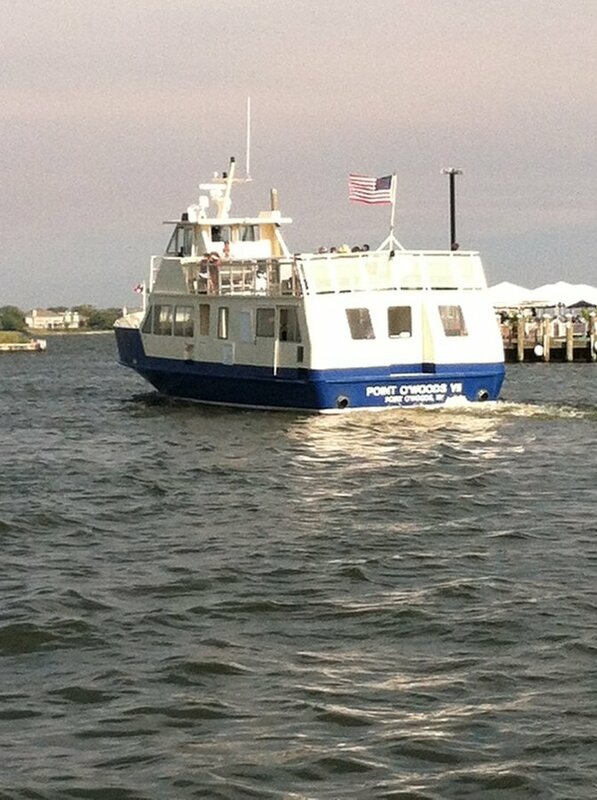 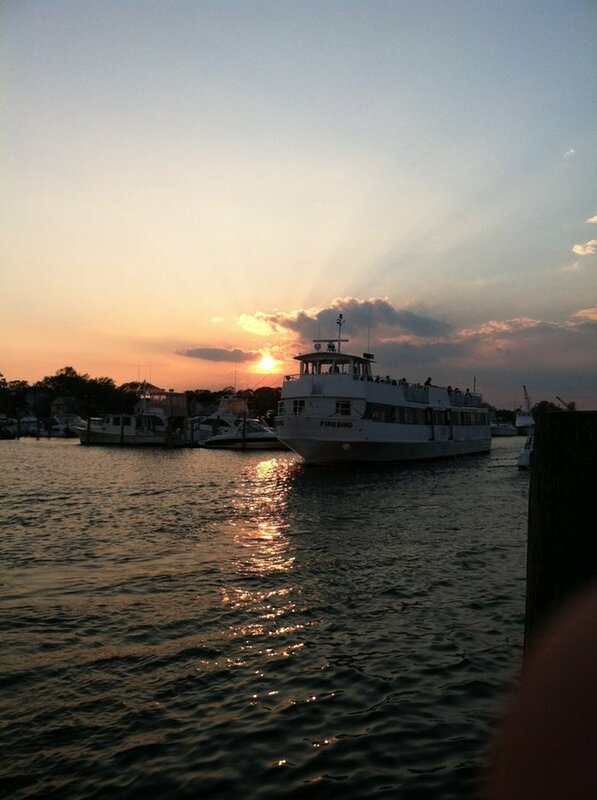 Fire island ferry Firebird with sunset in background in great south bay. 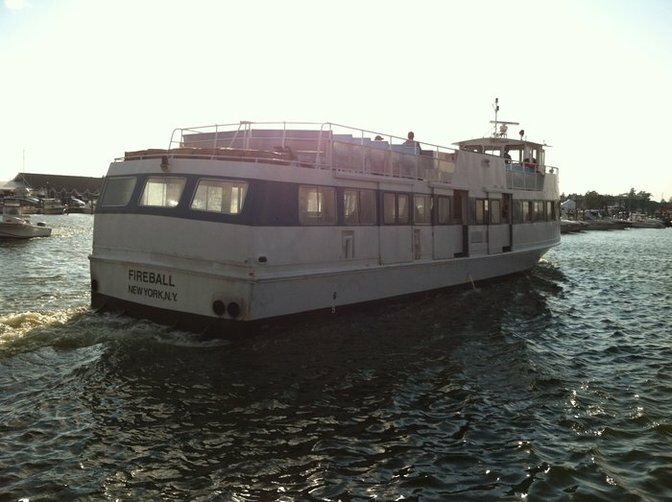 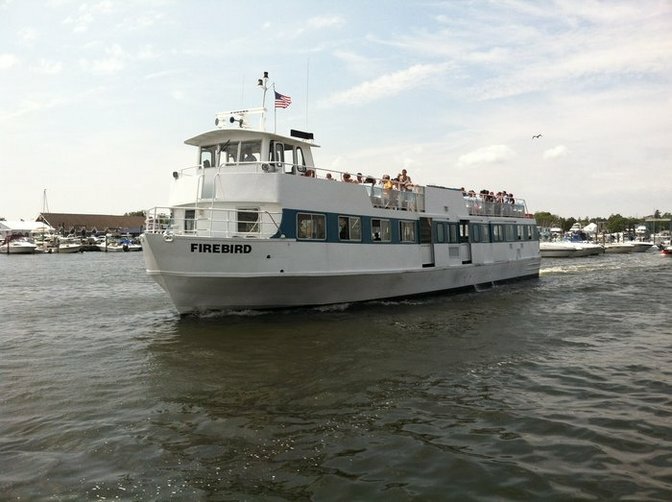 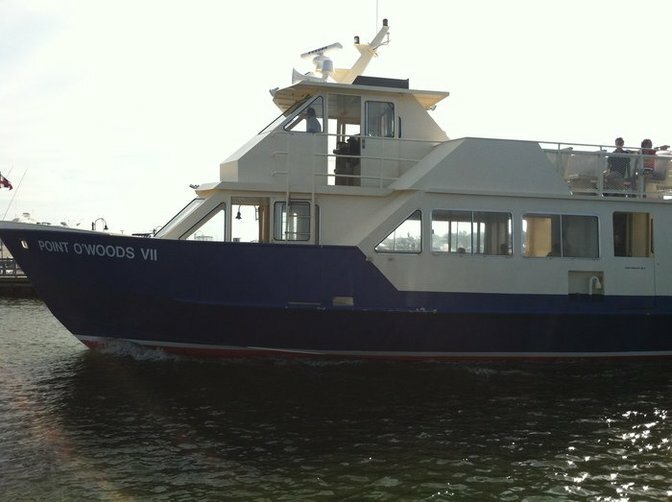 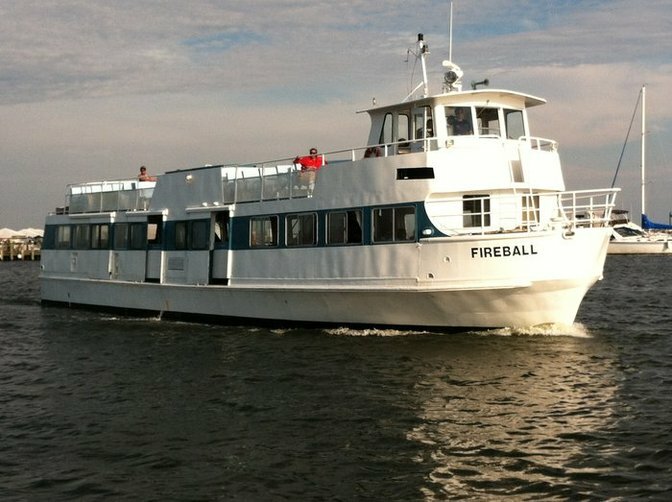 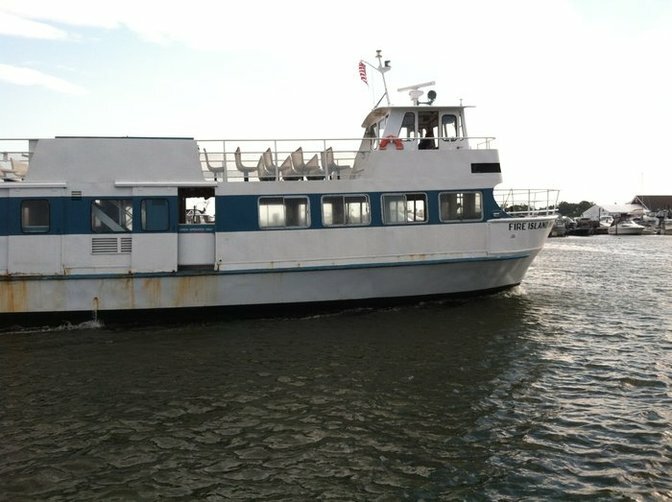 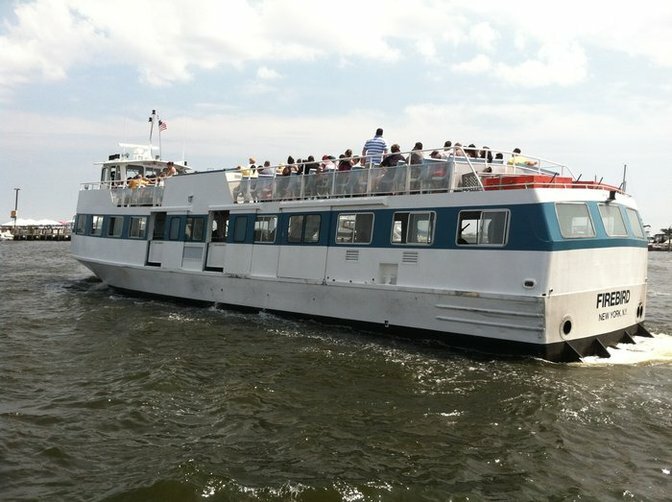 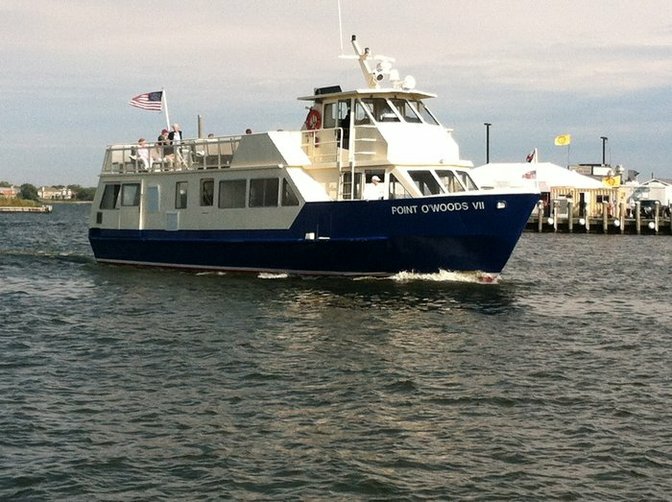 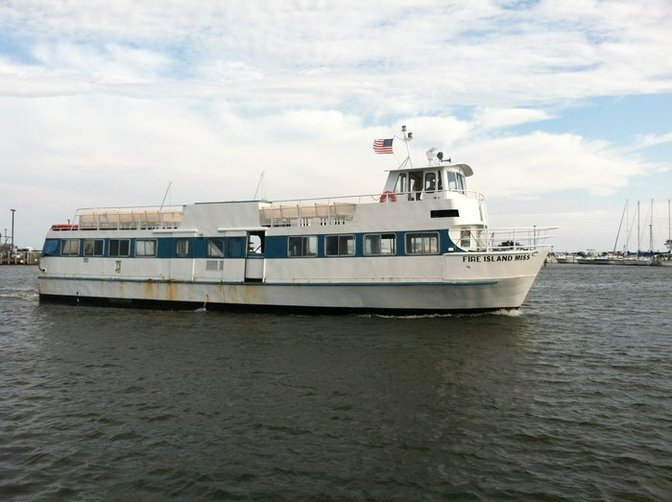 Fire island ferry Firebird back and side. 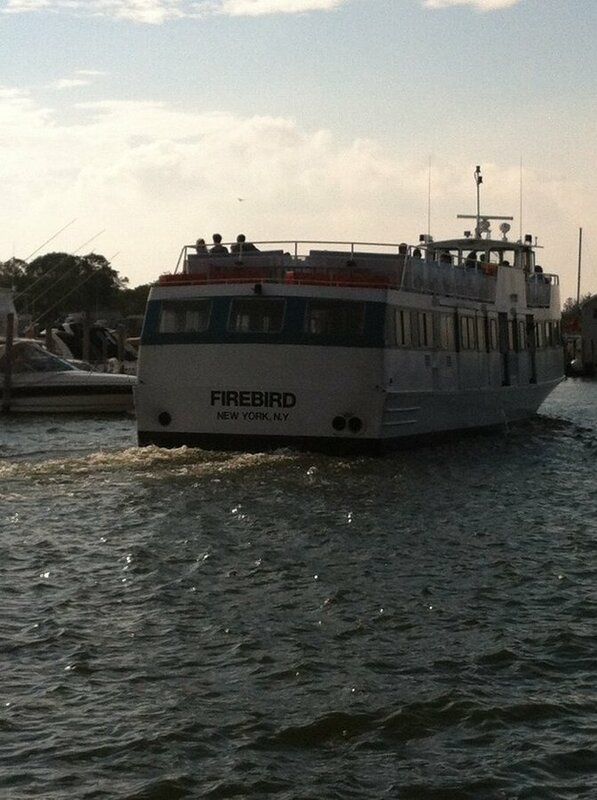 Fire island ferry Firebird heading to Fire Island.